As smartphones gain more prominence and the internet becomes easier to access, more and more consumers are using mobile devices to browse the internet. 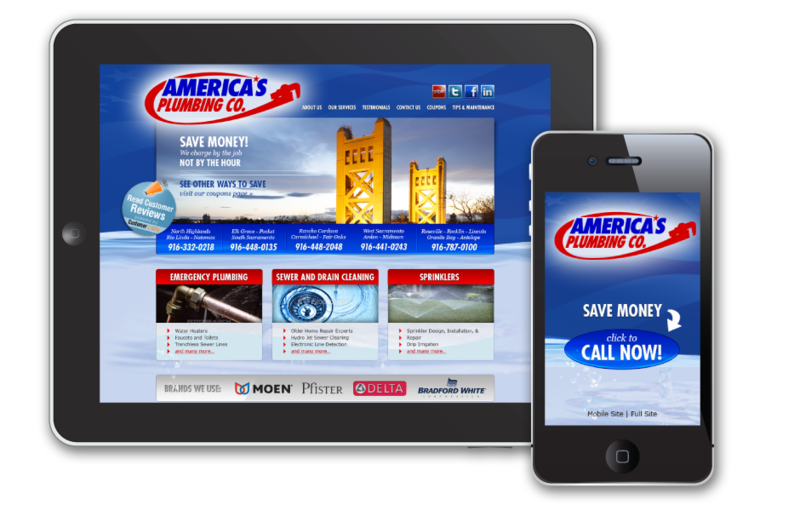 Let FlashPoint Productions help your company’s website to become mobile-friendly and user-friendly! Your customers will love the interactive approach, thus more brand engagement!